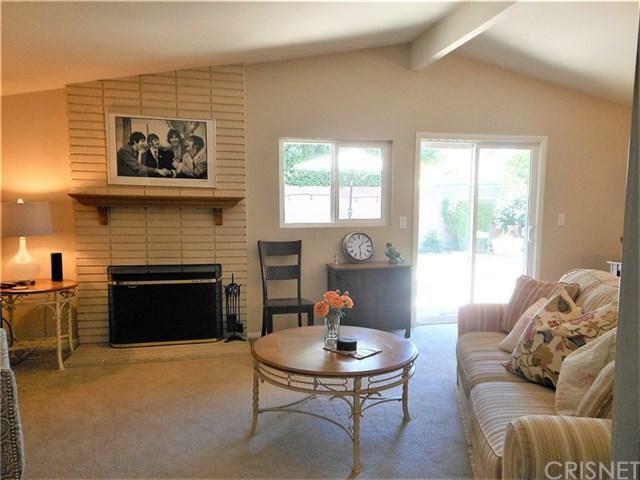 MAKE THE MOVE TO THIS GOTTA HAVE MID-CENTURY MODERN! 4 BEDROOMS - OR 3 AND A CONVERTIBLE DEN, YOU CHOOSE! REVAMPED BATHS, KITCHEN AND PAINT COLORS, THIS SWEET STARTER HAS EVERYTHING! 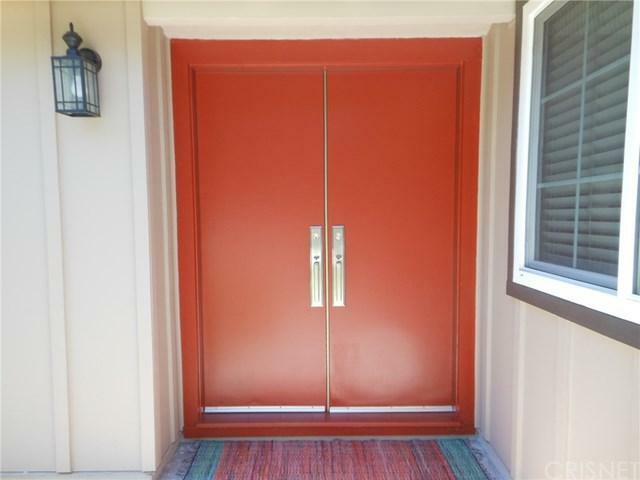 FRONT YARD IS GATED FOR SAFE PLAYING, REAR YARD FUN FOR ENTERTAINING! 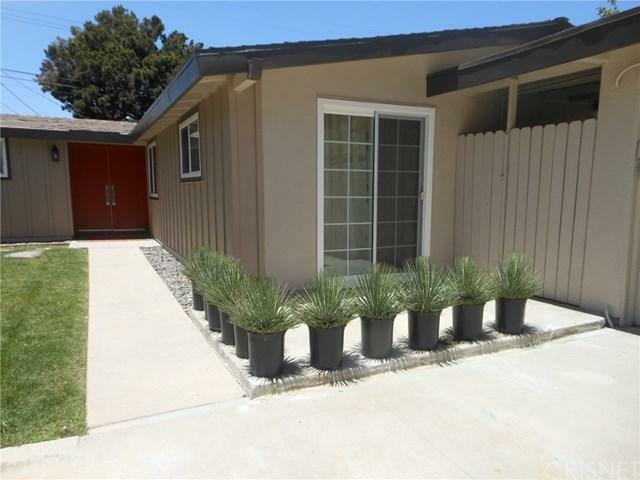 CLOSE TO EVERYTHING WEST AND WOODLAND HILLS! SHOPPING, SCHOOLS AND WARNER CENTER ARE JUST A JOG AWAY! I'M JUST SAYIN'.....AFFORDABLE, ADORABLE AND A PERFECT FIRST-TIME FIT! 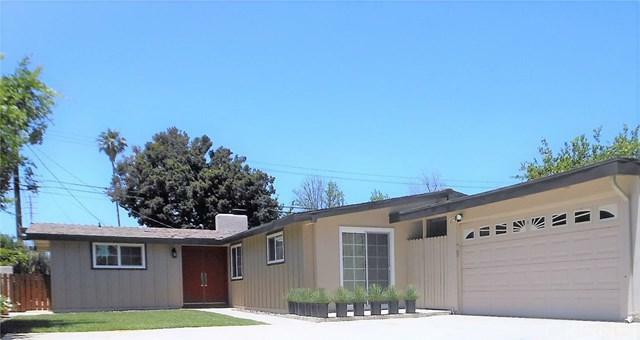 Sold by Phillippe Younai of Keller Williams Encino-Sherman.